Smart Caffeine is simply a combination of two natural ingredients (Caffeine Anhydrous and L-theanine) which have been carefully sourced for purity. Contains 60 capsules. 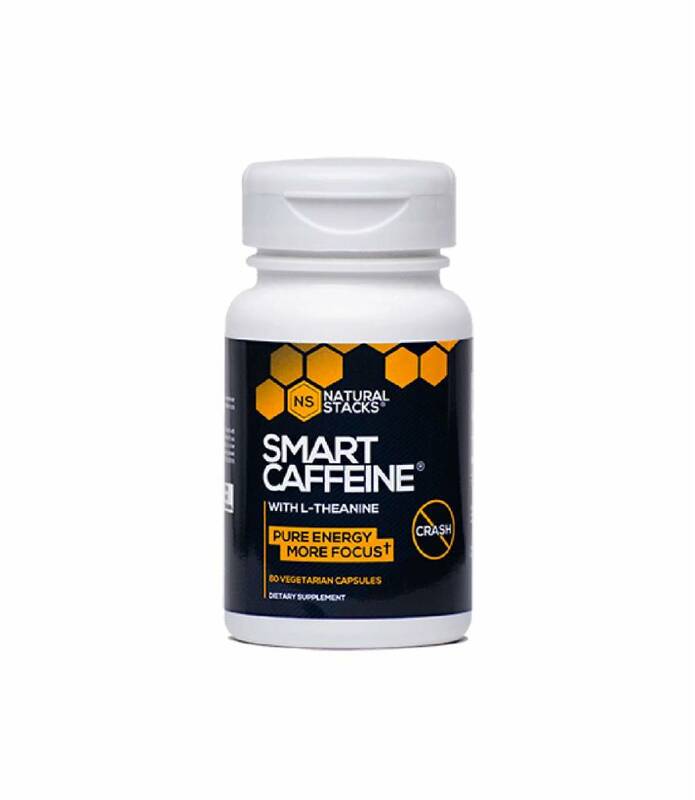 Smart Caffeine is simply a combination of two natural ingredients (Caffeine Anhydrous and L-theanine) which have been carefully sourced for purity. Caffeine is the energising compound typically found in many popular drinks like coffee, tea, and soft drinks. Caffeine Anhydrous is the pure powdered form of caffeine extracted from natural sources. It's absorbed faster by the body compared to caffeinated drinks. Another benefit of Caffeine Anhydrous is that you can accurately track of your dose. 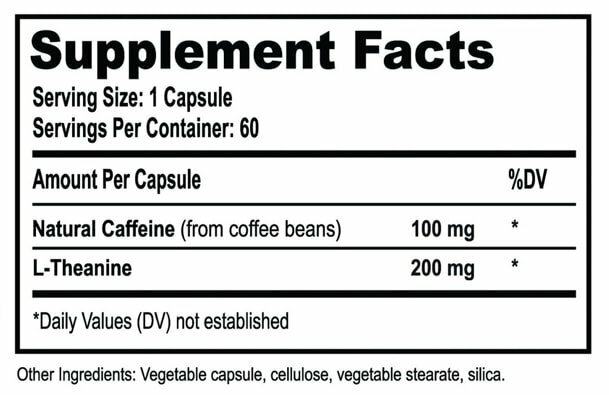 SMART CAFFEINE™ contains 100 mg of Caffeine Anhydrous in each capsule. Each package contains 60 capsules. Caffeine helps make you feel more energetic. Caffeine helps prolong exercise time. Smart Caffeine™ is a dietary supplement that falls within the category of amino acids. 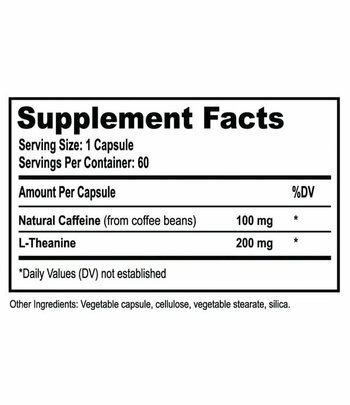 Suggested use: Take a quantity of 1 or 2 capsules when you need focused energy. Avoid usage in the evening. Do not exceed the total daily dosage of 6 capsules. Smart Caffeine™ can be used daily. However, we recommend taking a break for 1 or 2 days a week (e.g., weekends). If you are suffering from anxiety, please use products that are rich in caffeine (like Smart Caffeine™) with caution.